For those of us not well-versed in jazz history, the story of Lee and Helen Morgan chronicled in I Called Him Morgan may come as a shock: a talented young artist brought down by the very woman who saved him from personal demons. In one strange twist of fate after another, I Called Him Morgan reads like a fantastical work of fiction. The fact that it is a true story, and one that leaves the viewer with hauntingly unanswered questions, makes for fascinating viewing. 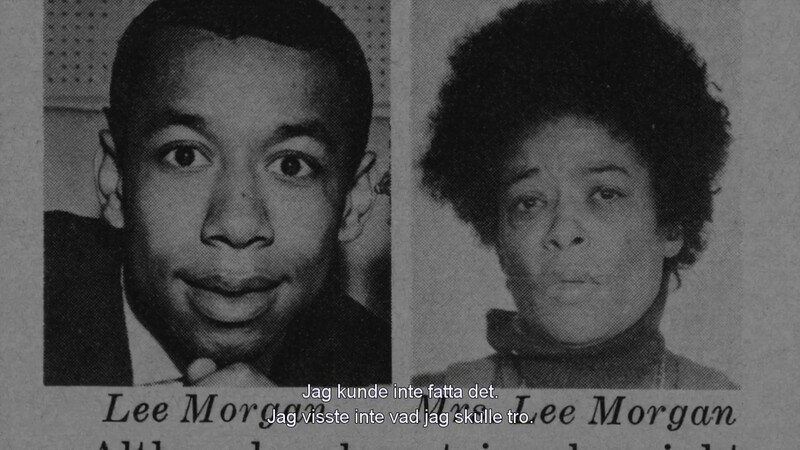 On February 20, 1972, Lee Morgan, a jazz trumpeter and composer, was performing when his common-law wife, Helen, comes and shoots him dead, shocking the jazz world. Helen apparently disappears after her arrest; over twenty years later, a Wilmington, North Carolina adult educator named Larry Reni Thomas introduces himself to his students. One of the things he mentions is he is a jazz fan, and after class one of his students comes up to him and mentions that her husband played jazz. Her husband, she tells Professor Thomas, was Lee Morgan. Helen Morgan has not only resurfaced, but she agrees to an interview with Thomas in 1996. The interview takes place in February of that year, with a follow-up scheduled for later. Helen Morgan died in March 1996, and her cassette recording of her story is the basis for I Called Him Morgan. We then learn, through a variety of interviews with the Morgans' friends and colleagues as well as Mrs. Morgan's own interview, on Lee and Helen's own stories prior to finding their way to each other, that fateful night, and a bit of what happened to Helen Morgan. Helen had her first child at 13, followed by another child a year later. At 17 she married a man who was 39 but was left a widow. Desperate to escape the poverty she knew in her native North Carolina, she moved to New York City, where her legendary cooking and open-door attracted many up-and-coming jazz artists. 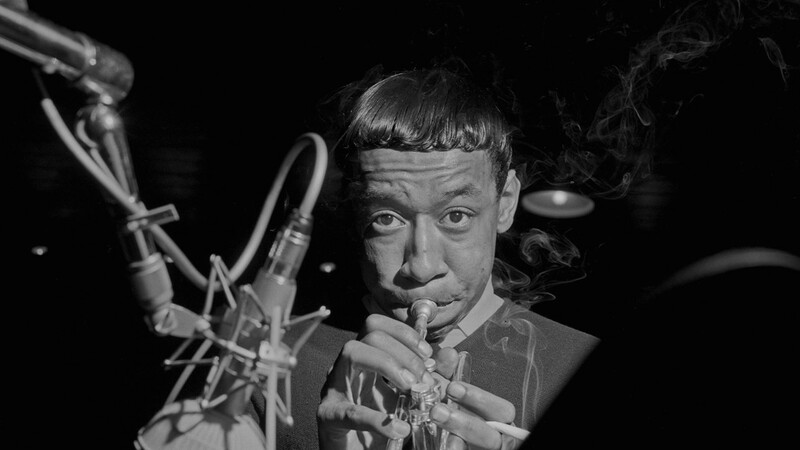 Lee Morgan was a prodigy, playing with Dizzy Gillespie while still in his teens. An extraordinary talent, he soon became the lynch-pin for drummer Art Blakey's ensemble before breaking out on his own. With his talent, he also brought trouble upon himself in the form of a deep heroin addiction, reaching its low point when he was so strung out he hit his head on a radiator and burned part of it off. Morgan was forced to hide the injury with a radical new hairstyle. It was at his low point when Helen came into his life. The den mother aspect of her nature took to him, providing food and shelter and getting him into treatment. It looked like they had saved each other, and Morgan (she called him 'Morgan', she said, because she didn't like 'Lee') even wrote a song for her, Helen's Ritual. Though never legally married she was known as 'Mrs. Morgan' despite Lee being the same age as her son. Mrs. Morgan eventually became convinced Mr. Morgan was fooling around with a pretty young thing named Judith Johnson. Ms. Johnson, who was interviewed for I Called Him Morgan, insists there was never any liaison between them, but in 1972, Helen was not convinced. It was during a blizzard when Helen goes to the eerily-named Slug's Saloon to confront her husband. Helen admitted that she was shocked at herself for what she did, and how a friend visiting before she left begged her not to go. The blizzard made the arrival of the ambulance take over an hour, where Lee Morgan bled to death. The charge that Helen Morgan pleaded guilty to was second-degree manslaughter, which after a reduced prison term carried 2 to 5 years probation. 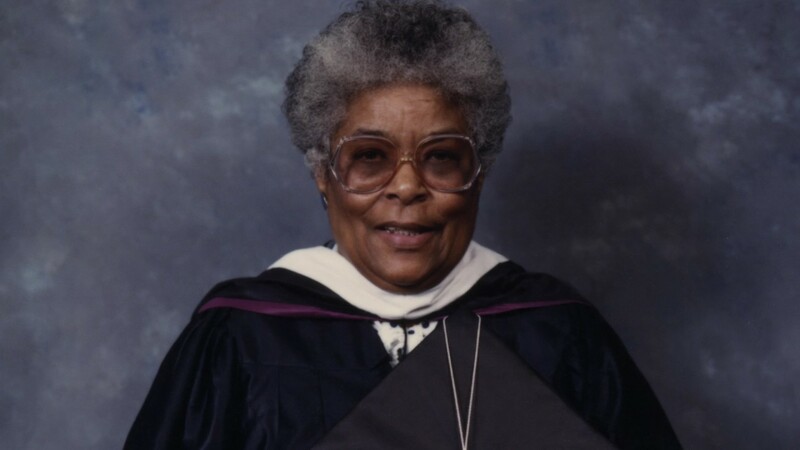 After that, she 'disappeared', having returned to North Carolina, where she probably would have died in obscurity, a strange footnote to jazz history, if not for that encounter with Professor Thomas. The interview was coming close to digging deeper, when her grandson arrived and the interview had to abruptly end. Mrs. Morgan agreed to a follow-up interview, but died a month later, the mystery as to her mindset and rationale still left unanswered. 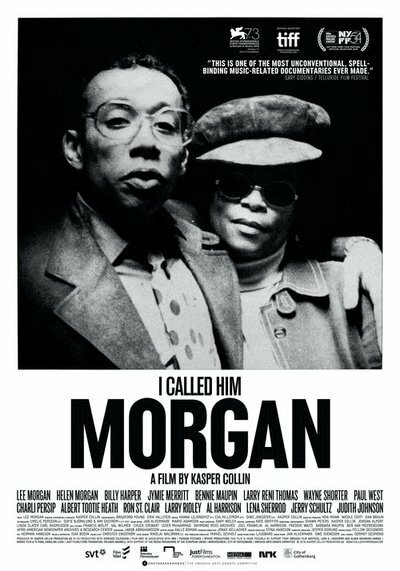 I Called Him Morgan is a fascinating portrait of the strange power of love and forgiveness that drives people. Mrs. Morgan does not come across as a cold-hearted, vindictive woman, a 'wronged woman' or some kind of femme fatale. Quite the contrary: she comes across until the actual murder as a strong, caring individual who helped everyone she met. After she disappeared, her son reports she became more active in her church, not more religious but more active, he points out. It might be she sought her own atonement. Lee Morgan, to those who know little or nothing about jazz, shows himself to be a fantastic, creative talent. I Called Him Morgan is worth seeing just to hear Morgan's fantastic music. Scriptwriter/director/producer Kasper Collin not only has great affection for Morgan's music, but created a well-crafted work that serves as both biography and meditation on love: the light and dark side. He culled the archives for some wonderful images and concert appearances by Morgan, sometimes contrasting Lee's fine craftsmanship musically with the pops of Helen's cassette interview. It isn't just Helen that forgave herself, it was Lee's colleagues. One tells that he carried a lot of anger towards Helen for the longest time, but when she asks for forgiveness, he finds all that anger is lost. I think even those who don't particularly care for jazz will find I Called Him Morgan quite fascinating: two people who helped and harmed each other and themselves, their love proving fatal. With Lee Morgan's brilliant music to accompany it, I Called Him Morgan paints a portrait worthy of a Blue Note melody.